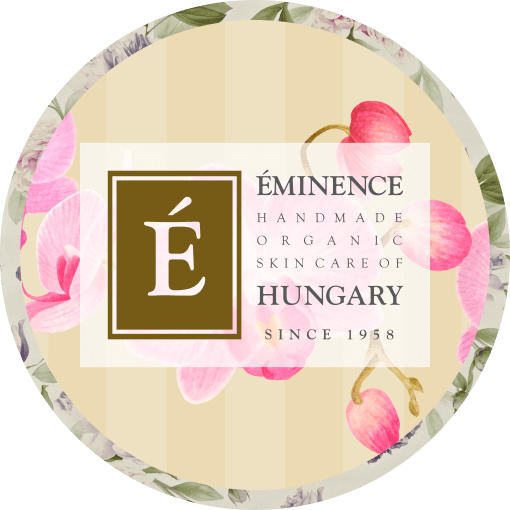 Eminence Organic Skin Care is the award-winning provider of the most effective skin care products in the natural & organic skin care industry. Eminence offers a wide range of the highest quality, clinically tested products and ingredients that continue to achieve the most effective results for your skin through your skins topical nutrition. They have been voted “Favorite Skin Care Line” by skin care professionals and are #1 for skin care results in the natural and organic spa industry. With such a positively concentrated product line, Eminence products contain over 90% of the ingredients as ACTIVE ingredients. Their products are handmade without any severe heating or hydrogenating processes that can affect the nutritional content and potency of natural ingredients. Vitamins are captured in their all-natural fresh base, offering dramatic results as actual seeds, pulps and peels impart regenerative and healing powers that only nature can produce. A personalised prescription facial to target the visible signs of sensitive and rosacea prone skin and redness. Healing herbs such as rosemary, arnica, and chamomile combine to ease redness and irritation. Anti-inflammatory ingredients dramatically calm and sooth the skin leaving it nourished restored and balanced. A personalised prescription to optimise your skins clarity without irritation. Target dark spots or hyper pigmentation or simply rejuvenate and brighten up dull skin. Brightening bearberry, lightening liquorice and soothing stonecrop fades pigments and while infusing the skin with anti-oxidants. Gigawhite and natural hydroquinone alternative will reduce blotchy pigmentation and leave skin clear and bright. Eminence Organic Bespoke Facial is packed with natural antioxidant vitamins and minerals. The Eminence range provides results driven treatments for all skin types and prevailing conditions including premature ageing, acne, eczema, pigmentation, sun damage, hormonally imbalanced skin and rosacea. 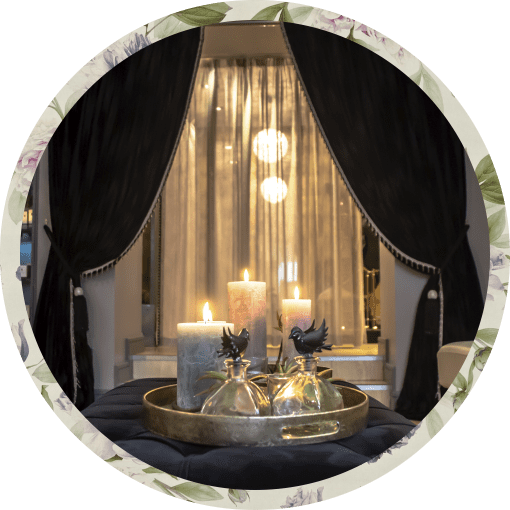 Your therapist will select the most suitable products to formulate the perfect bespoke treatment for your skin concerns. Includes either Indian Scalp Massage Eye treatment.